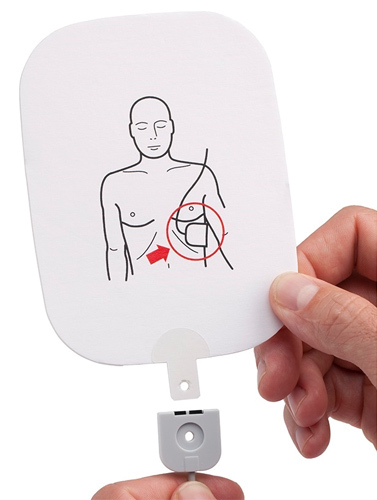 Specifically for first aid workers, we have designed the HeartSave family of devices, they are foolproof to operate and combine simple operator guidance with tried and tested functionality. An emergency situation can happen anytime and anywhere: Whether at work or at play, at home or on the road. 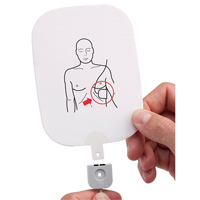 Your first aid could be somebody's last chance.